Walsh Trails is located across the street from Brushy Creek Park in the Brushy Creek Rd. 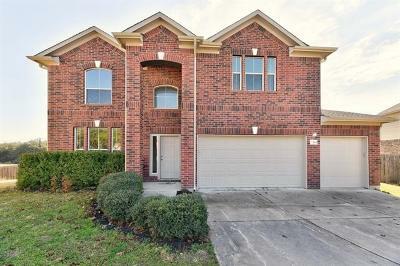 and Parmer Lane area between Cedar Park and Round Rock. 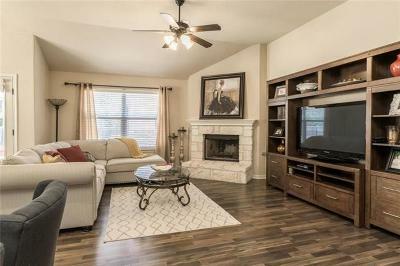 Popular home builders in Walsh Trails include Gehan Homes, AVI Homes, David Weekley Homes, Wilshire Homes. Some of these home sare being built using the "Energy Star Program", and "green built" features. Residents amenities include a community pool, park, playground, and jogging trails. Homeowners will also like the low tax rate and HOA dues as well. Major employers nearby include DELL Computers, St. David's Round Rock Medical Center, Cedar Park Regional hospital, TECO-Westinghouse, and the City of Round Rock. Shoppers will also like being near the Round Rock Outlet Mall, Wolf Ranch in Georgetown, IKEA, Lakeline Mall, and 1890 Ranch in Cedar Park. Live music and Texas Star hockey games are also nearby at the new Cedar Park Center, as well as the new Williamson County Regional Park. You can also take in a basball game at the DELL Diamond, home of the Round Rock Express, the triple A affiliate of the Texas Rangers. Walsh Trails homes for sale typically run from the $200's- $400's.